Before time as we know it began, gods and goddesses lived in the city of Asgard. Odin All Father crossed the Rainbow Bridge to walk among men in Midgard. Thor defended Asgard with his mighty hammer. Mischievous Loki was constantly getting into trouble with the other gods, and dragons and giants walked free. 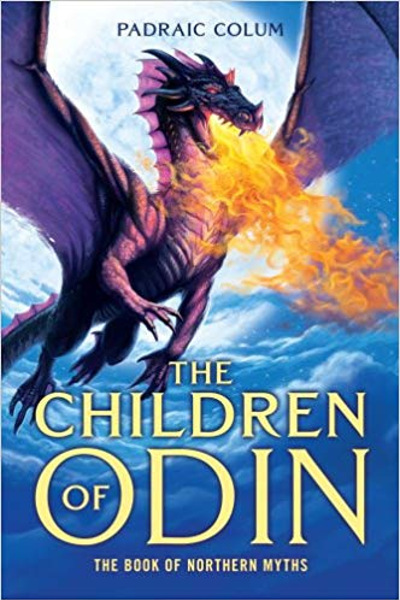 This collection of Norse sagas retold by author Padraic Colum gives us a sense of that magical time when the world was filled with powers and wonders we can hardly imagine.